The end of a marriage is never easy. Aside from the emotional roller coaster and stress that separating couples would face, there are other practical considerations that need to be considered, like property division. Misconceptions aren’t uncommon regarding laws, and those about dividing property after a divorce or separation is no exception. That’s why it’s crucial that you seek the services of legal experts, such as family law solicitors in Townsville. Here are some of the most common misconceptions explained. Choosing to end a marriage doesn’t necessarily mean that the individual who opted out of the relationship would lose property ownership rights. So if you’re thinking of ending your marriage but are concerned that you’d lose your property entitlements, don’t fret. You still have rights to property that you have acquired while you were married. This is simply not true, as the court would take into account each party’s needs according to the facts surrounding their divorce or separation case. In general, yes, you would still own property you bought before getting married, but the court might also decide to consider your property as a contribution to your marriage. Likewise, the premarital property ownership consideration becomes less crucial the longer your marriage was. There are no set rules regarding the amount of time the parties have to be married for the court to consider property as owned jointly. So during a divorce, it would come down to the court’s decision whether or not they decide that a certain property should be considered joint property or the property of the original purchaser. 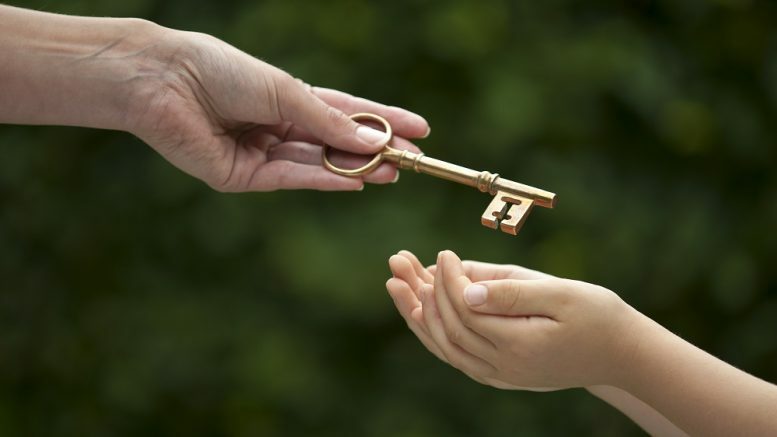 Generally speaking, you still retain ownership of inheritances or gifts before you got married. But as it is with premarital property ownership, the court would need to decide whether your inheritances or gifts should be individually or jointly owned depending on how long your marriage lasted. Plenty of people manage to run successful businesses while married and might believe that their business is solely their own. But it’s immensely vital to note that if your spouse helped you with your business in any capacity, the court might consider those behaviours are contributory to the success your business enjoys. Alternatively, if your spouse took it upon herself or himself to manage your household, including maintaining your house and caring for your children so that you could have sufficient time to work on your business, the court might consider those actions as indirect contributions to your business’ success. Usually, these misconceptions arise from believing anything your family, friends or the Internet tell you about property division. But as you can see, the misconceptions above are just that–misconceptions. If you’re considering divorce or separation, it’s best to consult an experienced family solicitor for advice to get the truth on all potential legal consequences. There are times when a company has to seek the expertise of non-US employees for their corporate goals. One of the things that the employer can do to get the right employees, is to help them when it comes to applying for an H1B visa with the legal assistance of lawyers. 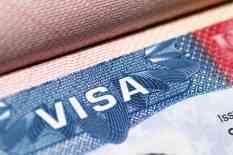 The Basics To file for an H1B visa, legal professionals at Buhler Thomas Law, P.